Inspires by the fine and antique woodworking traditions especially of Scandinavian Mid-Century Modern and Windsor Chair-making, the JB Living-Room Chair also incorporates the contemporary material and whimsy in the elastic seat and back material. The primary engagement, sitting in this chair, takes place on and through the most up to date materials while the technology, design and materials of the frame engage us in a dialog of tradition and structure. Custom, comfortable elastic seating. Delicate but strong legs of White Oak support and penetrate Poplar side-rails and affix an Ash crest. 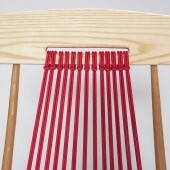 The strong cross- and side-rails hold the ends of 3/16 bungee cord woven to form an elastic and playful seat. 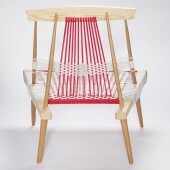 The elasticity and angles of the seat and back make the Cat's Cradle an excellent lounge chair. A cup of tea and a fine book beside an excellent view or warm company and conversation complete this chair. The Cat's Cradle first prototyped in 2008 in Mahogany with a Danish Cord seat and back became this Oak and Bungee chair in 2011. The correction of angles and materials has allowed this chair to be more stable and more comfortable than its earlier prototype. Four tapered White Oak legs form the vertical structure from floor to crest with Poplar rails glued to and resting on the widest parts of these legs. 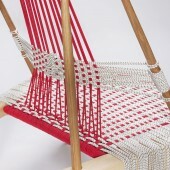 A steam bent solid Ash crest is shaped and grooved to set over the legs and accept the bungee cord that forms the back. Cross rails of Poplar and Oak are separating the sides and supporting the seat. The bungee of the seat is looped around the wood cross rails or around the brass screws in the Poplar side rails. 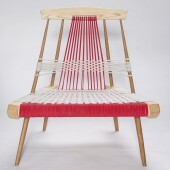 The Cat's Cradle Living-room Chair is 92cm wide x 72cm deep x 94cm tall. A solid wood frame of Poplar, Oak and Ash supports 100m of 5mm bungee cord woven and attached by brass screws and Oak dowels. Research for this design has involved both sociological and historical study of seating. Contemporary craft and fine woodworking have also been important. Another important contributor to my education as maker and designer has been my teaching design and furniture making. Cat's Cradle Living-Room Chair by Stoel Burrowes is a Nominee in Furniture, Decorative Items and Homeware Design Category. · Click here to register today inorder to be able to view the profile and other works by Stoel Burrowes when results are announced. 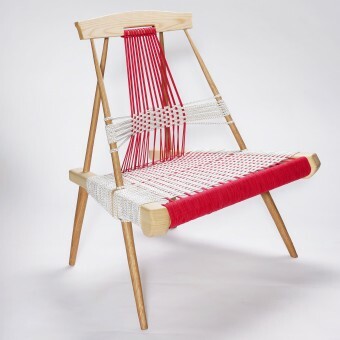 Cat's Cradle Living-Room Chair by Stoel Burrowes is Winner in Furniture, Decorative Items and Homeware Design Category, 2012 - 2013. · Press Members: Login or Register to request an exclusive interview with Stoel Burrowes. · Click here to register inorder to view the profile and other works by Stoel Burrowes. 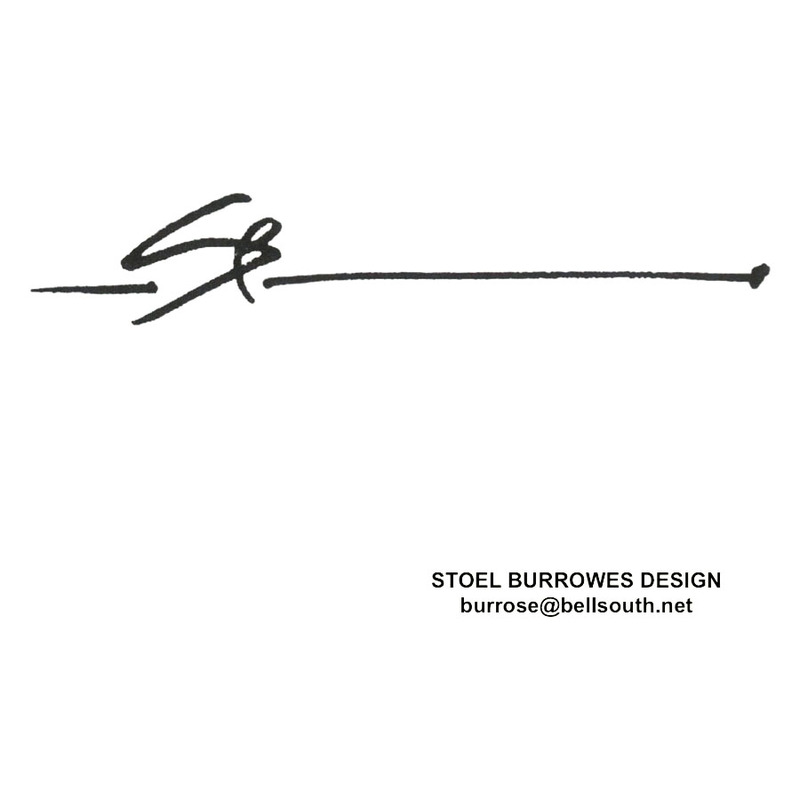 Did you like Stoel Burrowes' Furniture Design? Did you like Cat's Cradle Living-Room Chair? Help us create a global awareness for good furniture design worldwide. Show your support for Stoel Burrowes, the creator of great furniture design by gifting them a nomination ticket so that we could promote more of their great furniture designs.